My Occupation: I am recently retired (June 2018) from working almost 25 years for the College of Education at Michigan State University. I’ve also taught and been an administrator at Lansing Christian School and was a residence hall director and/or career counselor at several different colleges/universities. Background at URC: My husband Lee Cogan and I met at URC the summer after my sophomore year at MSU. I’ve taught Sunday School for many years and am serving my 2nd term on the Diaconate. Lee and I have had the privilege of conducting premarital counseling sessions with numerous couples from URC in the months leading up to their marriage ceremony. 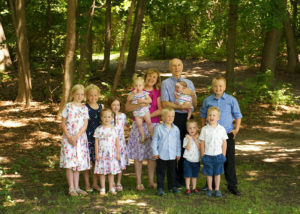 About Me / My Family: Lee and I were married in URC. Our four children — Scott, Rebekah, Ruth, and Chip — were not born in the area but were raised in URC and all graduated from MSU. 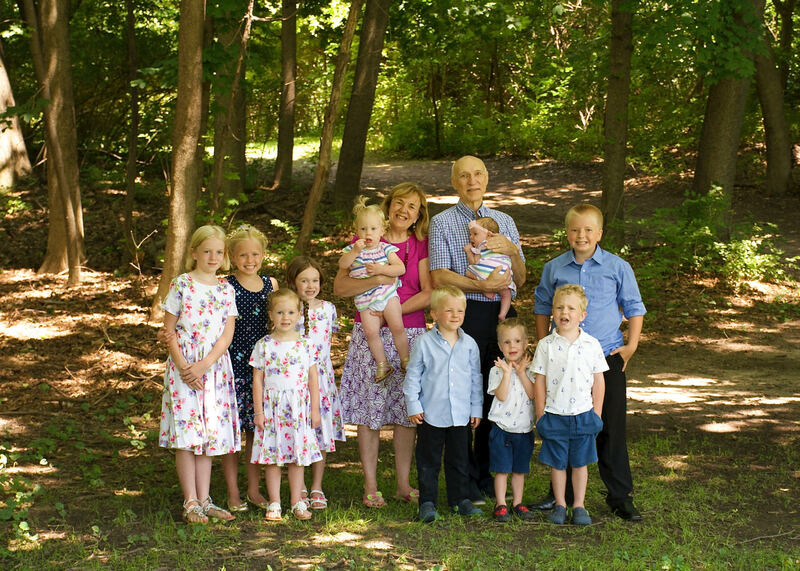 We have 10 grandchildren who we enjoy spending time with whenever we can! My husband and I enjoy cooking together, talking with others about marriage, and spending time with family and friends.